The businesses and organizations that advertise on our screen as part of our on-screen pre-show entertainment make a huge difference in keeping the JEM going for you to enjoy. We would love if you visited these businesses or kept them in mind if you need the type of service they provide. 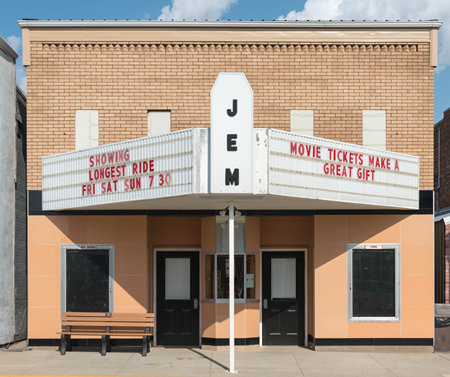 Without our advertisers, the JEM would not be able to bring you the movies you love and keep the prices so your entire family could enjoy the JEM experience. Call 507-676-5456 for more information. Thank you to our advertisers.